PRP Tire can trace its roots to an organization that began in 1966 (formerly J&M Tire) with a single green and yellow service truck. 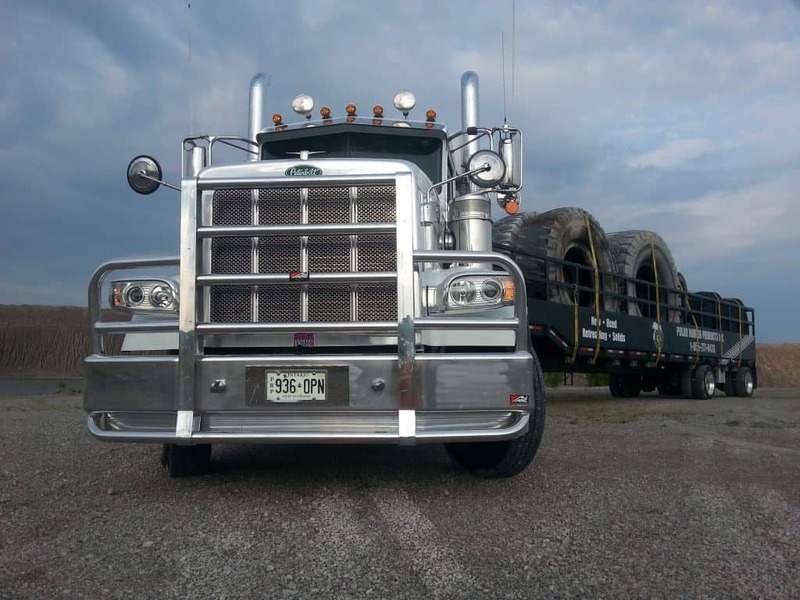 We built our OTR Tire business on great service, today – over 50 years later – we still strive to offer the highest quality OTR products with the best level of service. We have worked vigorously to expand the area we service weekly from Oshawa to include all of Eastern Canada and the United States. We also supply tires on demand to many global customers throughout the world. PRP Tire. officially incorporated our international division in 2004 with our customer service, sales, administration and logistics department all housed in the same complex as the retread and repair facilities. Our staff accounts for over 100 years’ OTR Tire experience. Since then we have consistently grown while still keeping our main focus on Service.The continuous investment in the OTR Tire Retreading Facility has provided us with the premium products needed to supply our customers’ quality with every OTR Tire delivered. With three Marangoni computerized builders, three Marangoni computerized buffers, 10 autoclaves including a 180” ID, and over 30 Molds, we have the solution for all your tire needs. Our “state-of-the-art” equipment gives PRP extensive output capabilities allowing us to exceed your expectations. 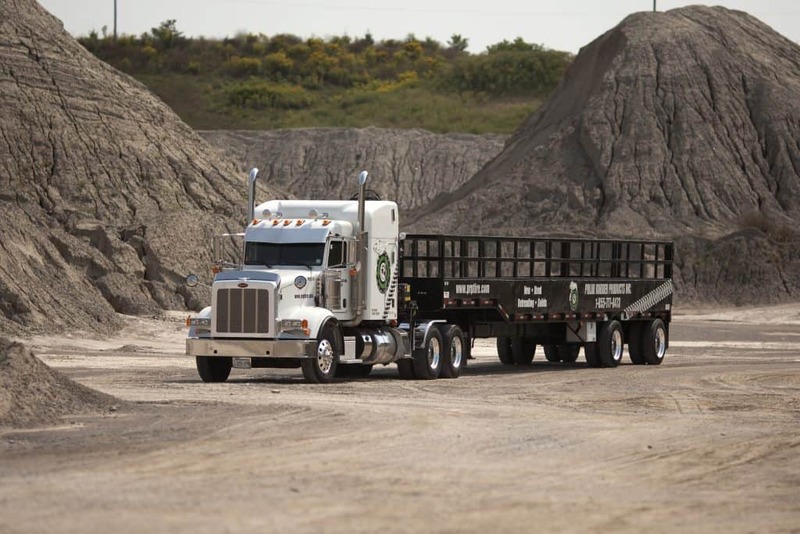 It also allows us to rebuild and repair all sizes including 57 and 63 inch OTR Tires. PRP Tire has a fleet of modern tractor trailers all equipped with cranes running Eastern Canada and the USA every week; combined with an on-staff Certified Customs Specialist (CCS) agent to coordinate all international shipping. 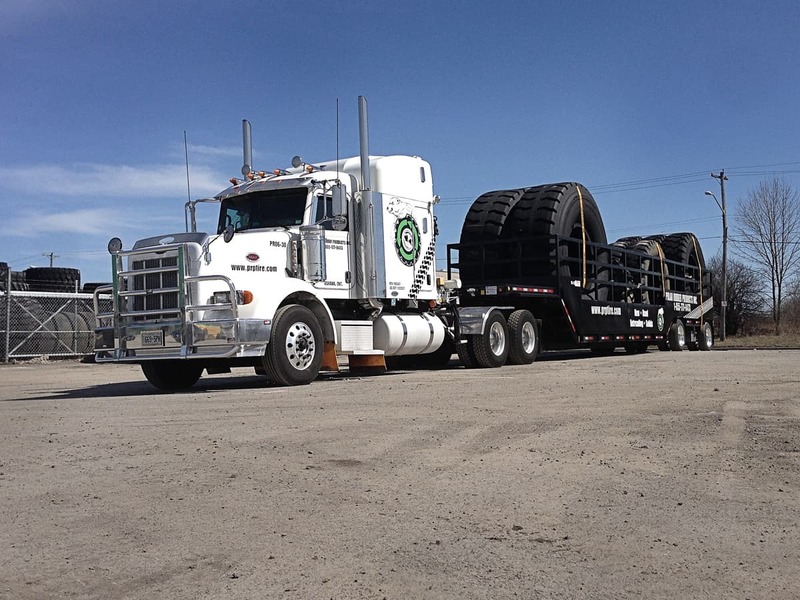 We have the expertise to move anything anywhere – whether it is on our fleet, ocean container or through expedited LTL services – your OTR Tires will be there when you need them. The organization began in 1966.